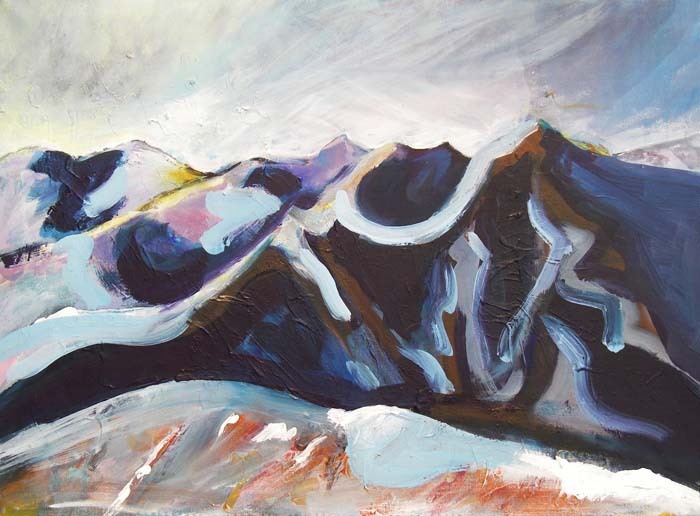 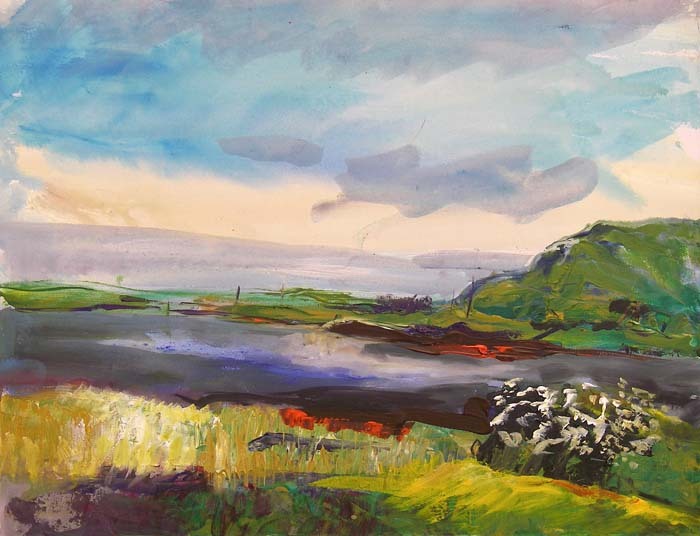 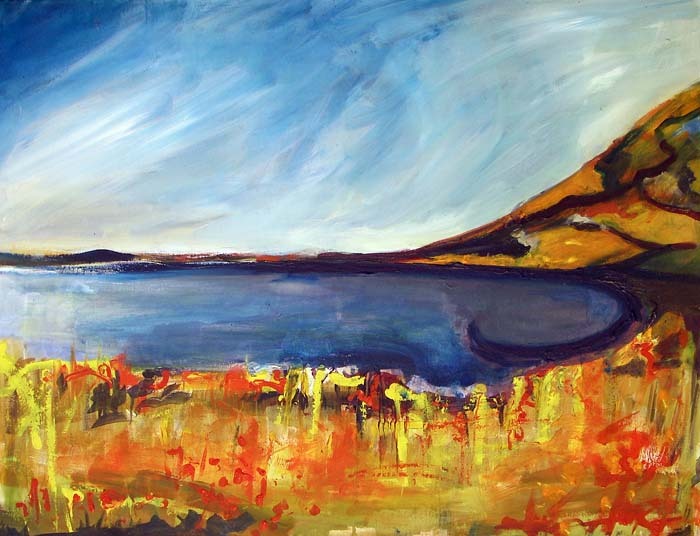 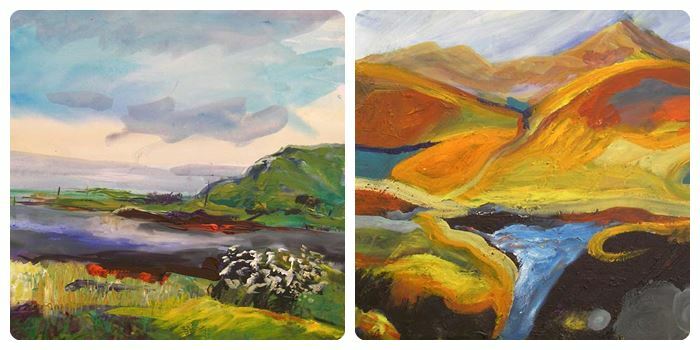 Nuala completed her degree in art and environmental studies in the 1980s and went on to teach in schools for 5 years. 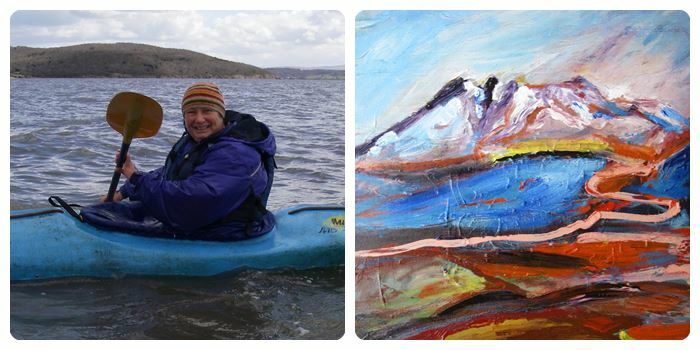 She has worked in Outdoor Education for the past 20 years, giving people opportunities to experience adventures, in the mountains, on rivers and on the sea. 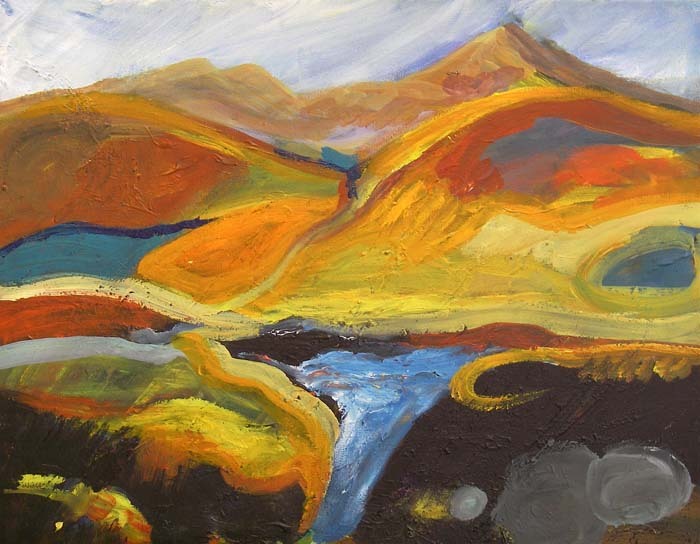 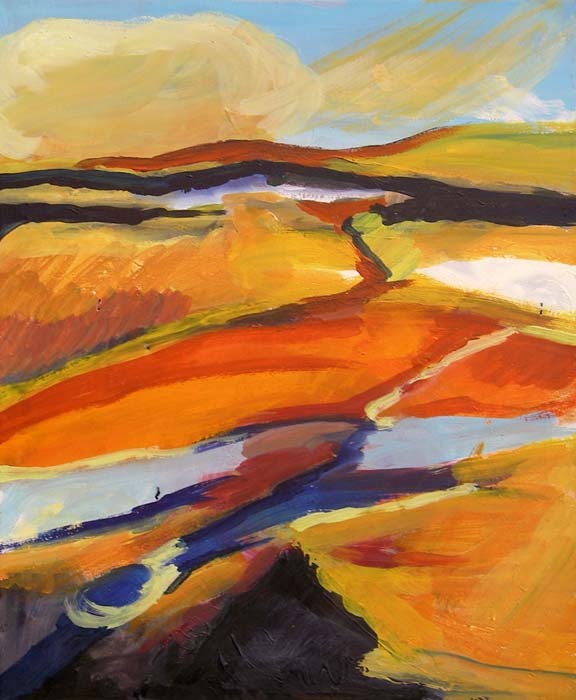 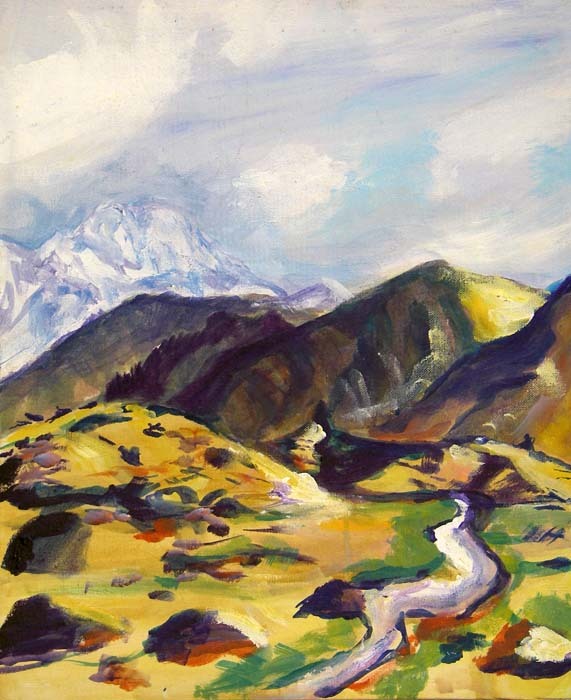 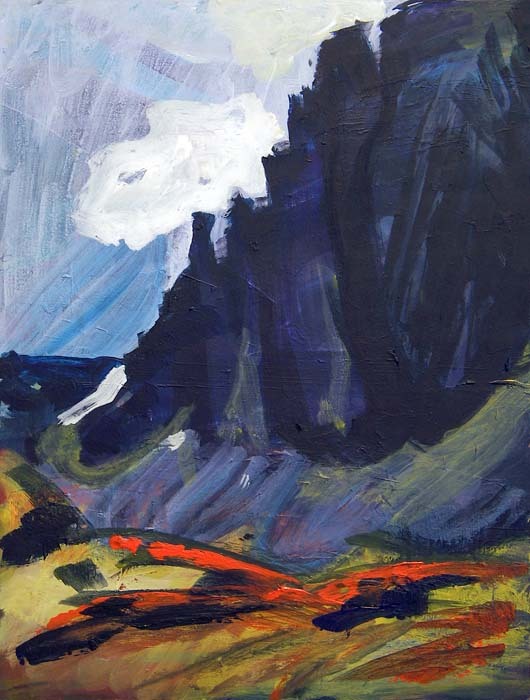 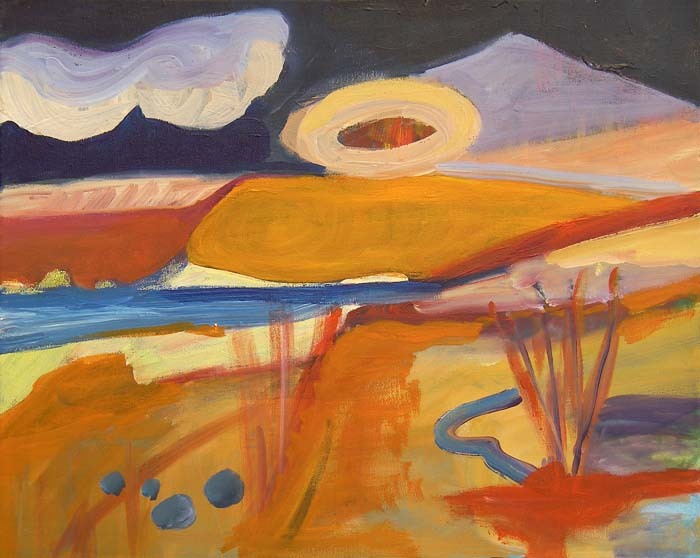 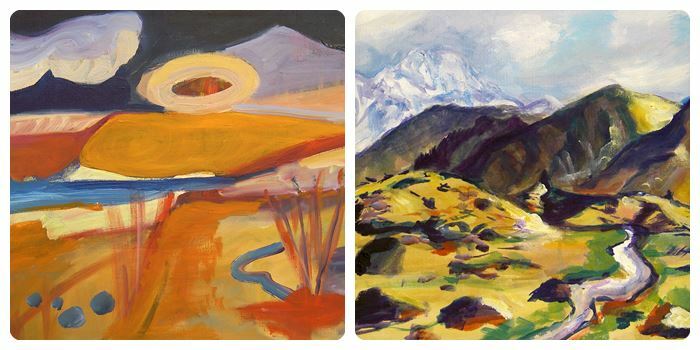 This immersion in the landscape teemed with extensive journeying and travel has deepened her interest both in the environment and landscape painting. 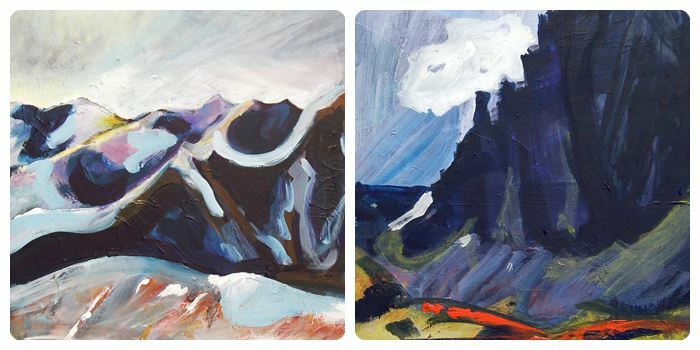 She likes to work outside and tries to capture a feeling of being in the landscape or taking the viewer on a journey through it. 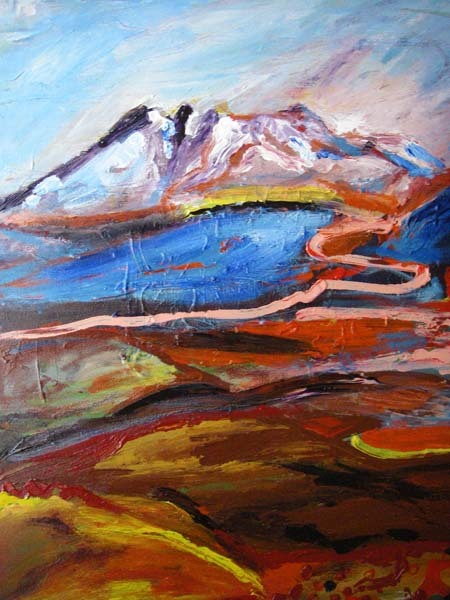 She has been greatly influenced by the vibrancy of colour on her travels in India.